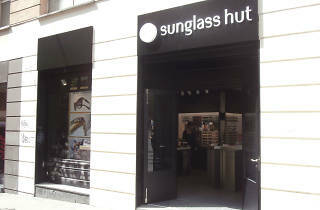 Sunglass Hut is one of those shops to visit when the weather is good and you need to protect your eyes from the sun. 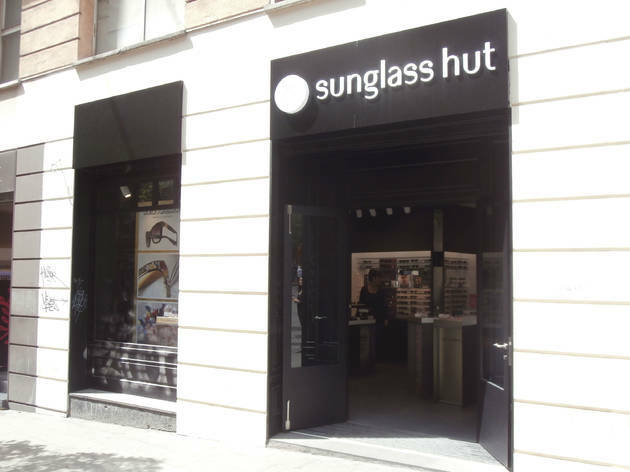 This expanding chain of establishments offers all kinds of sunglasses by a wide range of all brands with all possible designs, colours and sizes. If you can’t find the right pair here, they probably don’t exist. Gran Vía (M: L1, L5).